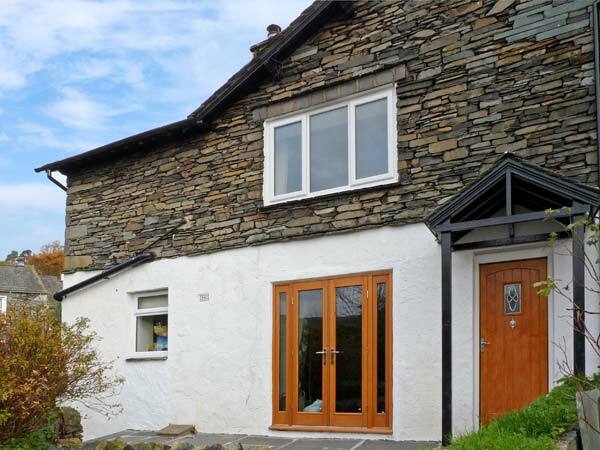 Woodbine Cottage is a lovely semi-detached cottage in Ambleside. There is a king-size double with en-suite shower room, a double and a bunks room, along with a family bathroom and an additional ground floor cloakroom. Outside is a terrace with views over the town, and a permit is provided for one car for a local car park. 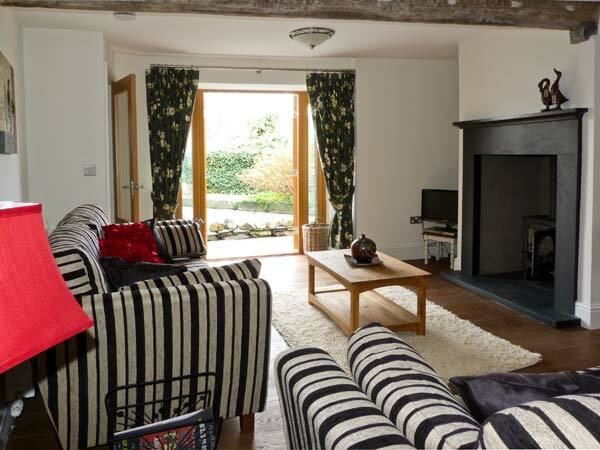 With Lake Windermere on the doorstep, and the amenities of the town a moment away, Woodbine Cottage makes a welcoming and convenient base for a break, all year round.